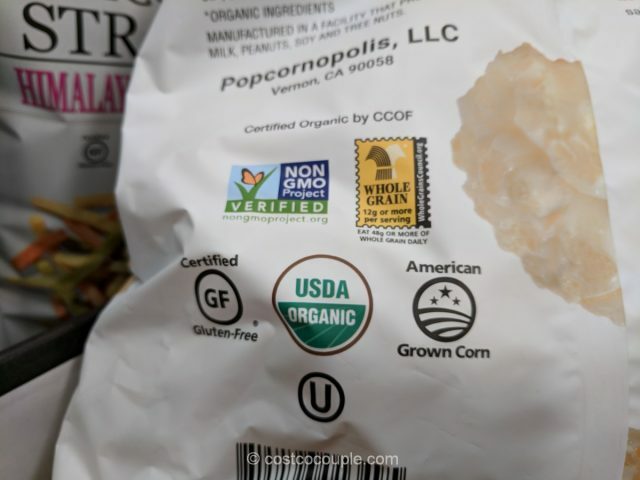 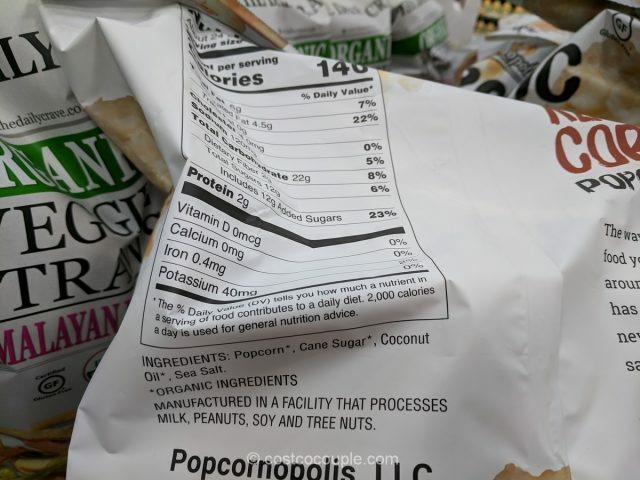 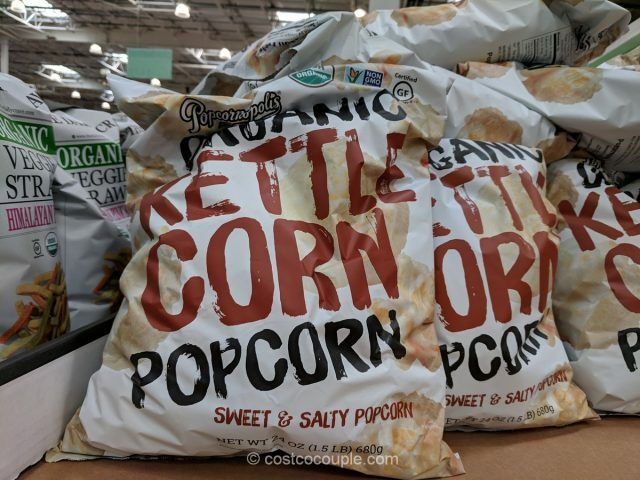 The Popcornopolis Organic Kettle Corn is available at Costco again! 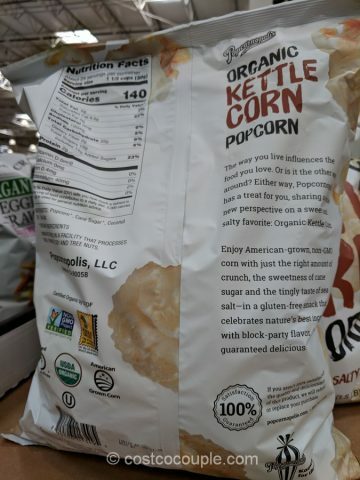 This kettle corn is made with American-grown corn and are certified organic, and Non-GMO Project Verified. 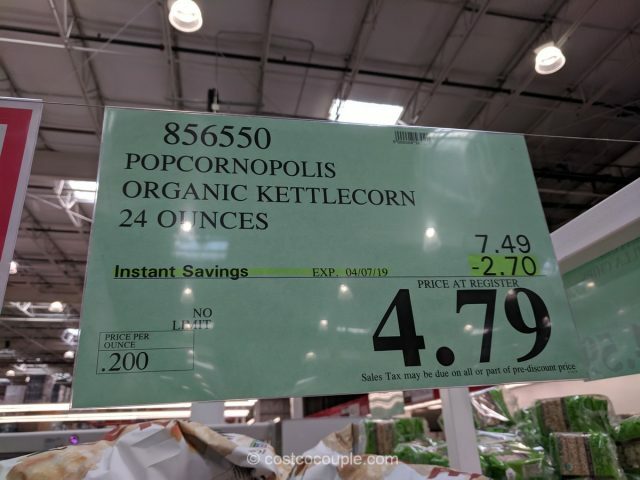 The Popcornopolis Organic Kettle Corn is normally priced at $7.49. 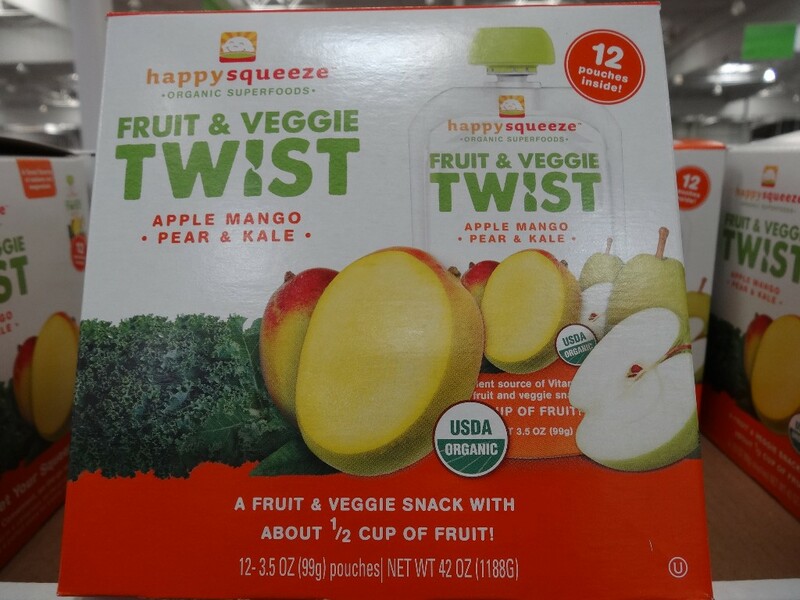 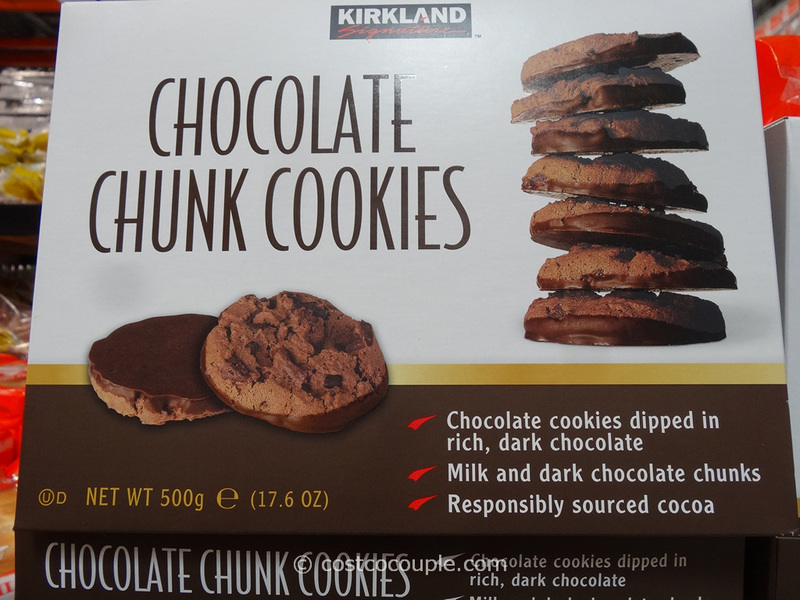 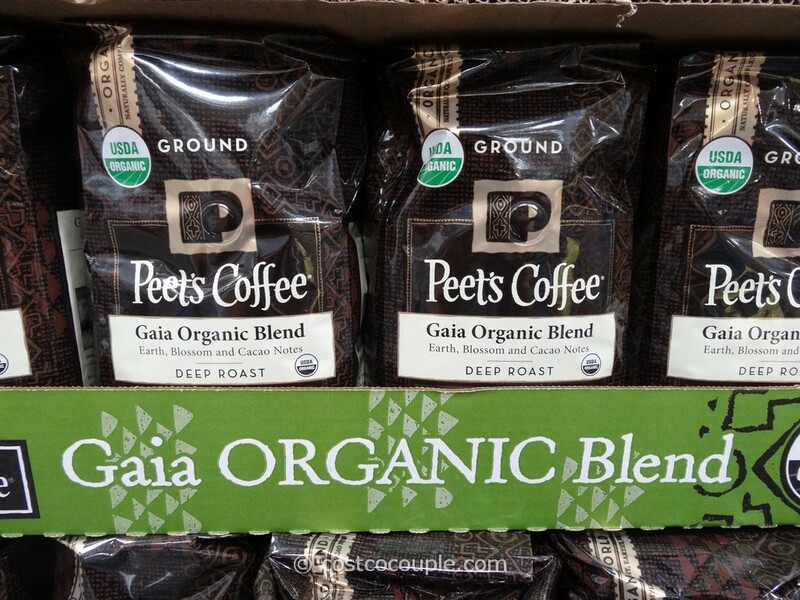 There’s currently a $2.70 instant rebate which reduces the price to $4.79.